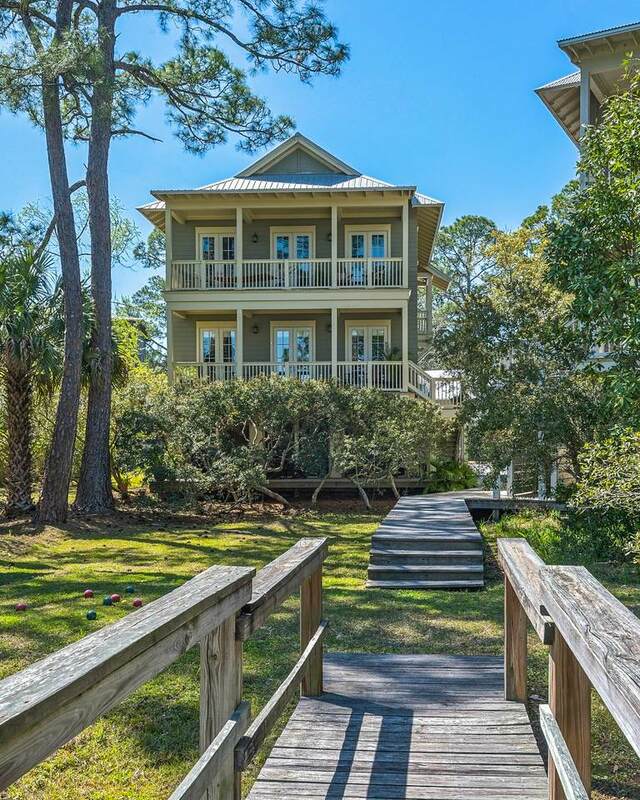 Private custom built home in Grayton Beach is a must see. Home is perfect for primary living and would also make a great 2nd home or rental. 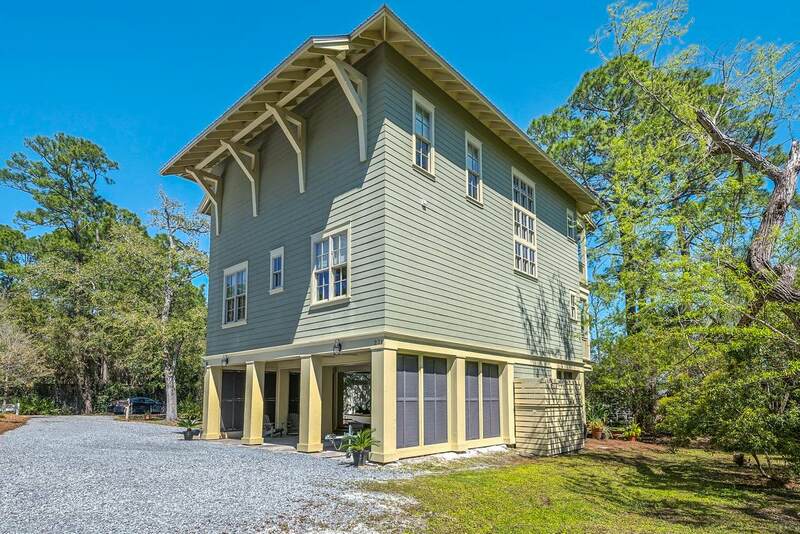 This home offers over 4000 sq ft under roof with 2652 H/C. Interior features include many upgrades including heart pine floors throughout, crown molding, upgraded appliances, glass tile backsplash, stainless appliances, vegetable sink, smooth cooktop, and built-in oven/microwave. Master bedroom suite has large deck with views of Western Lake. Master bath includes soaking tub and separate walk-in slate tile shower. 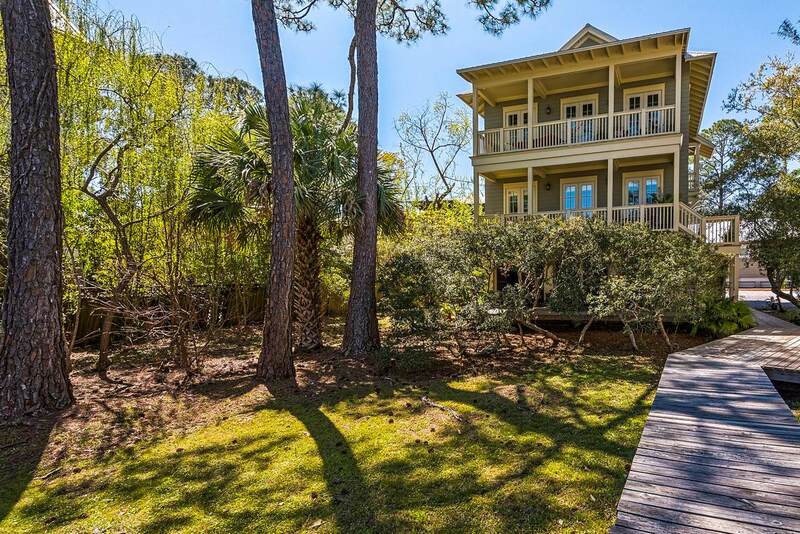 This home has access to a community dock which is shared with 3 other homesites.